Oud scented classic after shaving splash. A classic after shave splash for use post shave. 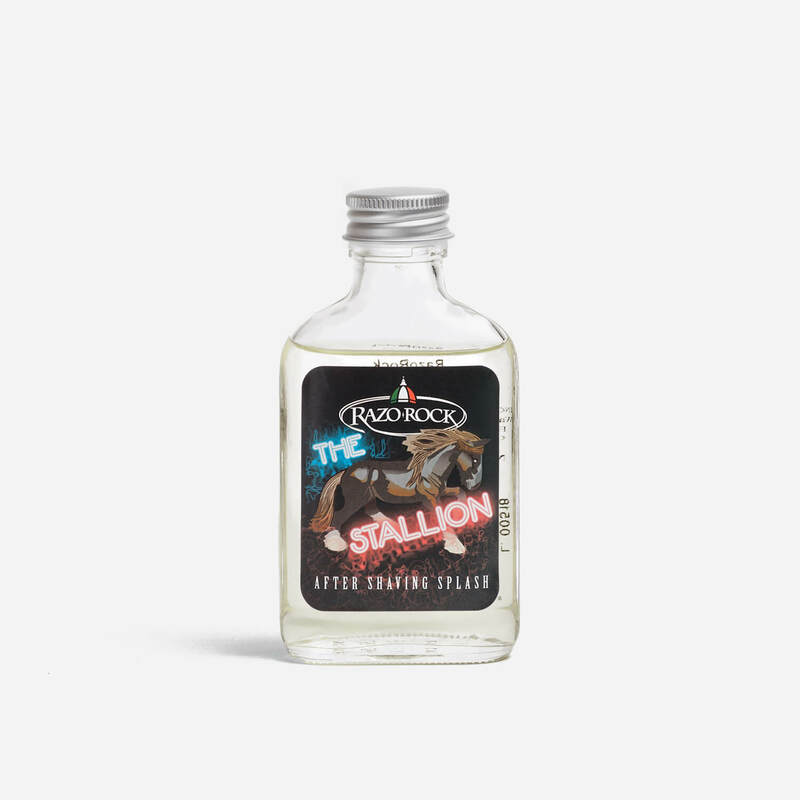 Scented with RazoRock’s ‘The Stallion’ fragrance, which is an Oud style scent inspired by classic Oud aftershaves. 100ml of splash in a glass bottle.